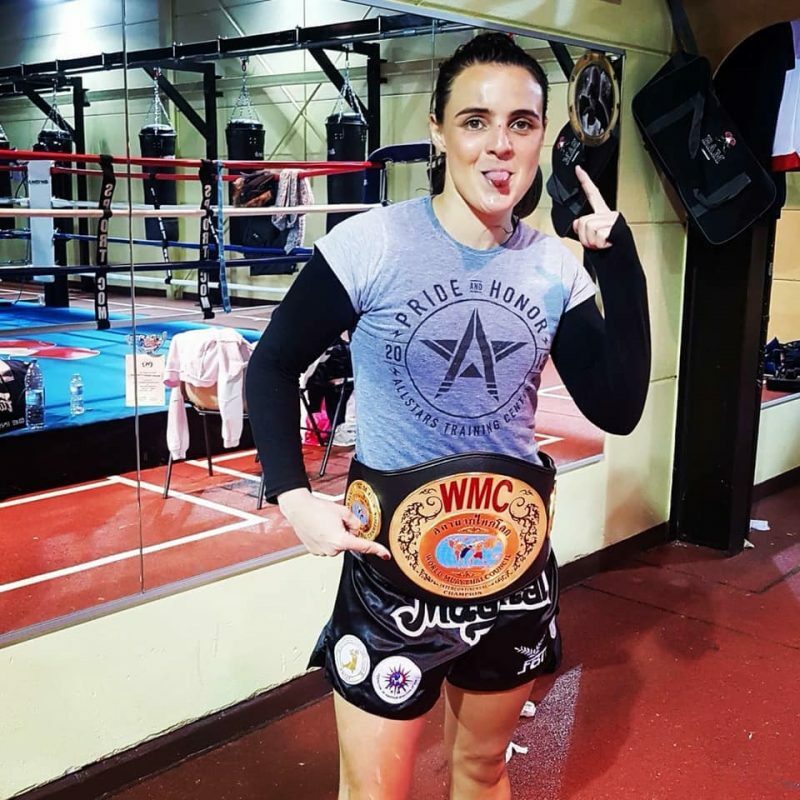 World Muaythai Council » Myriam Djedidi Becomes the New WMC Intercontinental Champion. Saturday the 2nd February was the date for Muaythai Attitude 7 in the cultural city of Mureaux, France. The show was a massive success with a sell out crowd and featured a card of international athletes alongside home grown talent. The main fight of the evening was for the Super flyweight (52.15kg) WMC Intercontinental title between Myriam Djedidi from France and Yumiko Kawano from Canada. Myriam is currently the 2 time WMC European Champion as well as an IFMA gold medalist and Yumiko an IFMA Pan American gold medalist. This was a very close fight with both athletes giving it their all from the first bell and displaying the full arsenal of muaythai techniques. In the end there can only be one winner and it was Myriam that went home victorious on this occasion. 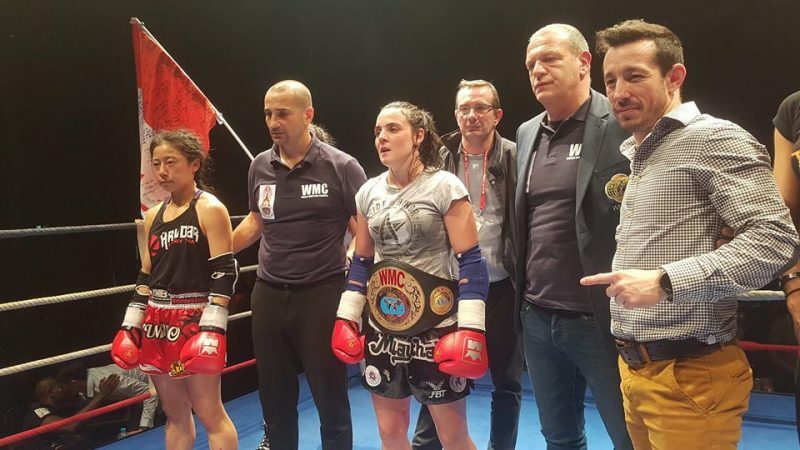 WMC France President Pascal stated that “This was a beautiful fight between two very talented athletes, Myriam has already become the European champion then successfully defended it and now with becoming the Intercontinental champion I am sure she has got her eyes on the world title”. This entry was posted on Wednesday, February 6th, 2019 at 1:24 PM	and is filed under News.